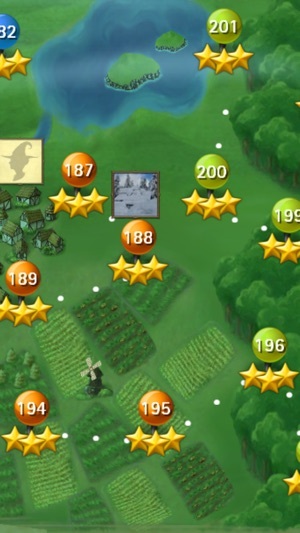 From the makers of Candy Crush Saga & Farm Heroes Saga! 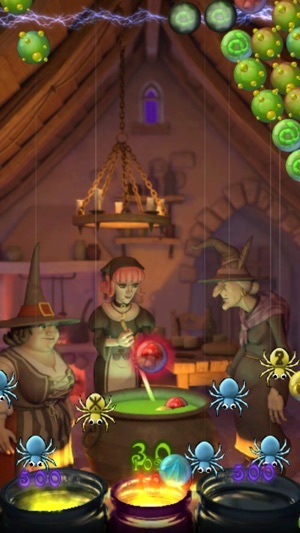 Aim, fire and pop your way through this enchanting puzzle adventure. Fend off the dark spirits that are plaguing the country. 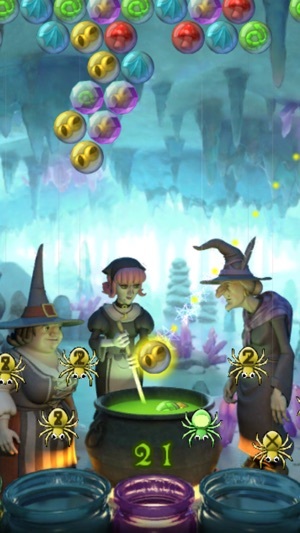 Travel the realm and win each potion challenge to free the land piece by piece. Take on this epic journey alone or play with friends to see who can get the highest score! This game is completely free to play, but some in-game items such as extra moves or lives will require payment. 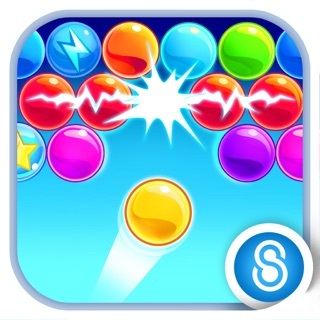 ● Bombs, spider webs, doom bubbles, locks, bonuses and lots more! Like us on Facebook or follow us on Twitter for the latest news. Last but not least, a big THANK YOU goes out to everyone who has played! Still enjoy the game, but it isn't updating anymore. I really enjoy playing this game and play every day. But I have finished all the levels and have nowhere else to go except the daily game and occasionally a friend asks for help to pass a level. I don't like to just go back and play old ones (even though that's what I'm doing on the daily games and helping a friend - LOL). So I don't think the game is being supported anymore. It's been almost a year since the last update. My biggest complaint is that when you have a level that you just can't pass, you can get stuck there forever. And it gets frustrating to keep playing the same level over and over and not getting anywhere. Some of the levels are just plain ol' luck that the layout is right and the right bubbles come up when needed, and all the skill in the world doesn't help. I wish there was a way to bypass levels like that. 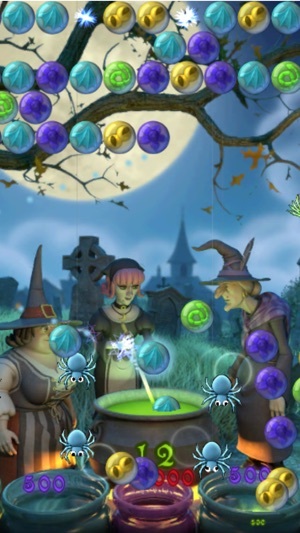 I tried Bubble Witch 2 but deleted it. On that game, when you release the aiming line, it fires. Maybe I don't want it to fire. Maybe I want to think about it some more. That's why it is classified as a puzzle, not an arcade game. I like this one better than the sequels. In this version of the game, once one reaches the point where the regular levels are essentially impossible to beat without spending real money for boosters and extra turns, one can still enjoy the daily puzzle. After playing this game for about 2 years, I still play every day to earn the daily rewards, and the points one can use to purchase the few boosters that don't require actual cash. I do wish these types of games required skill rather than luck to advance, but I suppose the psychology is to "encourage" players to make in-game purchases by making it difficult to advance without spending money. Way too often, the bubbles bounce off the spiders and stick back up on the top row. If you're lucky, the colors match and they fall, giving you points. Far more often, the colors will not match. Then you not only lose spiders, but the bubble stays. That bubble must be removed, and the one it covered must be removed to clear that spot. This is especially annoying in higher levels. The spaces are limited, and the game seems programmed to make you lose in this way. In fact, it happens more at higher levels. 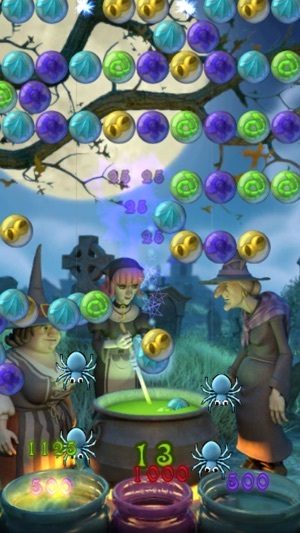 Because the spiders cause it, if you have more (necessary for points), you will more likely lose because the bubbles will bounce more often. 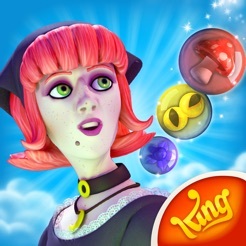 © King.com Limited 2011-2015. All rights reserved.